Did you hear about the newest Snapchat feature called Snapchat Memories? Thanks to Erica Blair, her awesome community and Elias Schroons (who shared this with me immediately), I am excited to say “Mm..Bye Bye to lost Snaps”. Snapchat Memories is a new ways to save your Snaps and Stories. Think of it as an album collection of your most amazing moments that you ever took on Camera. My Snapchat account was once taken over by Ace Cunnings, the magician, and he took amazing Snaps from Disneyland, including Snaps of the Fireworks. I so wish I was able to save these in my Snapchat account. Snapchat will be rolling out slowly over the next month or so, be patient. As you know, I don’t really use Snapchat just for friends. I use is as a networking and marketing tool that helps me grow my Brand. So I see a huge potential in this. You could create a Q&A bank and save it in your Snapchat Memories. I am sure you get asked all the same questions. 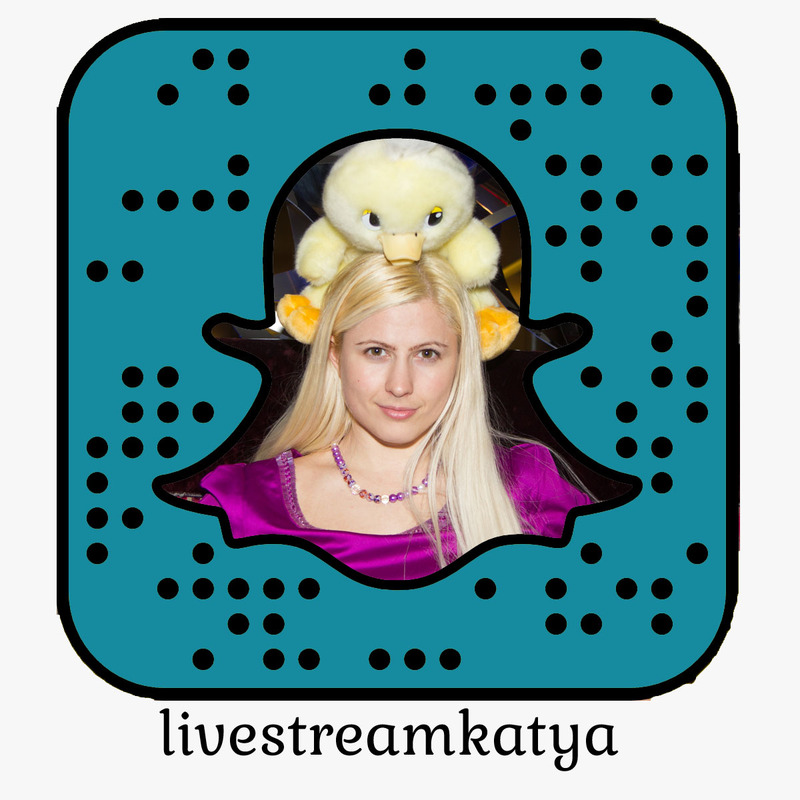 I get the same questions about live streaming and I could keep all of them in Snapchat Memories and direct anyone with the same question to my Snapchat account. Grows my Snapchat and helps that person. Win – win. You could create a collection of all your best tips and tricks about your expertise. 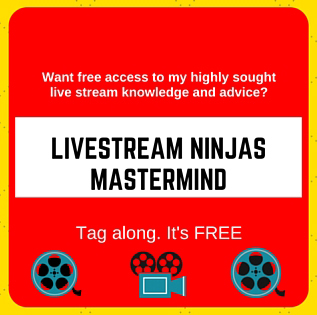 I could create a collection of all my best resources and gear for live streaming. Real Estate Agents can create a collection of all their property portfolio available for Sale. Graphic Designers can create a collection of their best designers portfolio. Fitness Professionals can create a collection of their favourite exercises and send people to these. 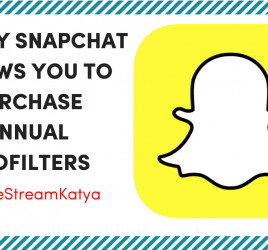 Foodies can create their favourite recipes and save them on Snapchat. Motivational Speakers can create a collection of their favourite mantras, motivational quotes and favourite sayings. Comedians can keep their best jokes in Snapchat Memories. Tanner Sibley can keep his best comedy stories in Snapchat Memories. I’d watch that! Magazines can keep a collection of their monthly issues. How cool! Seriously, guys! I can come up with about a million ways you can potentially use Snapchat Memories. Let’s see how it goes. I will DEFINITELY be testing, trying and add tips and tricks about Snapchat Memories in my Snapchat PRO course when that releases. 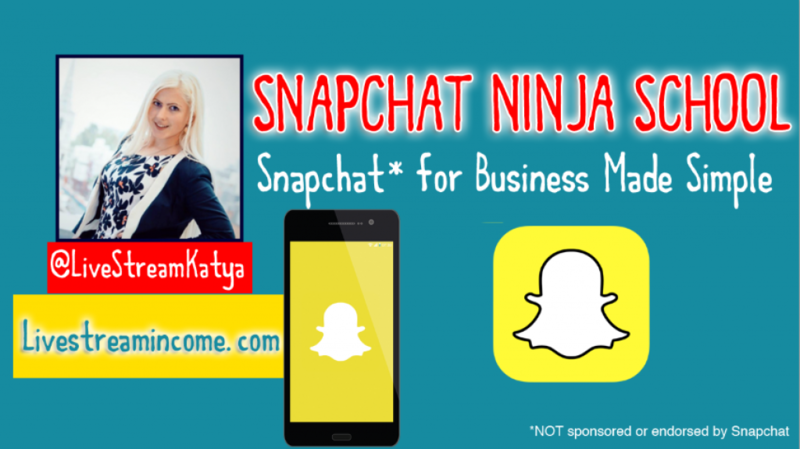 In the meantime, if you are a Snapchat Newbie and want to learn the basics pretty quickly to take advantage of Snapchat, go ahead and sign up for my Snapchat Ninja School. Click here to learn more.